market a custom-tailored product for this new and rapidly growing industry. In 1987, craft brewing was in its very early stages. When the Northampton Brewery opened, it was only the second brewpub in the Northeast. Peter Whalen recognized that the brewing operation created exposures not contemplated by standard insurance programs, so he set out to design and market a custom-tailored product for this new and rapidly growing industry. As the craft beverage industry has evolved, Whalen Insurance has evolved with it. 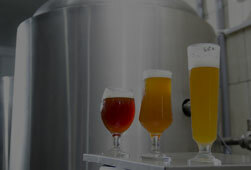 Today, more insurance product options exist for breweries than ever before–and certainly more than were available over thirty years ago. With that diversity has come more challenges. We’ll ask the right questions and listen to your concerns, custom-tailoring coverage that protects you, no matter what’s in your glass. 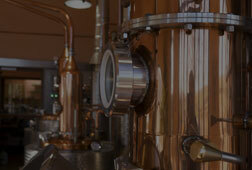 We understand breweries, distilleries, cideries and meaderies as only a specialist can. We have almost 100 insured locations nationwide. We offer safety programs and compliance inspections. We provide all the coverage you need through one trusted and accessible contact. 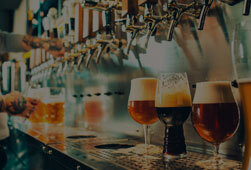 What Does Craft Beverage Cover That Other Insurances Don’t? Who is a Craft Beverage Manufacturer? 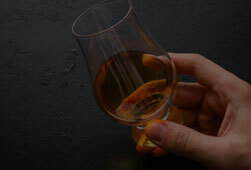 A successful craft beverage company can be the realization of a dream, and to protect it from perils specific to your industry, you need an expert in craft beverage insurance. Peter Whalen and his staff have handled our insurance account since before we opened our first door. His professionalism and service has been outstanding. He is accessible, proactive and committed to protecting the business we have worked so hard to build. Peter Whalen has been our insurance agent since we started the renovation of our brewery. Throughout our rapid expansion, he has been there at every stage to assist us with risk management issues. We find it is a great advantage to be dealing with someone who has been involved in the development of our industry for so many years. You’re Brewing Up Something Good. Let us help you protect it.